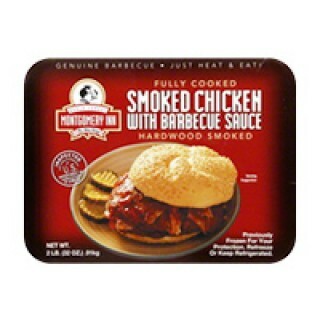 Tags: Smoked Chicken Spicy . 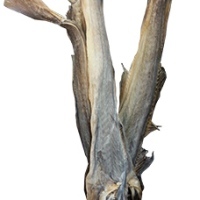 Smoked Chicken is low in fat and calories when compared with other proteins. 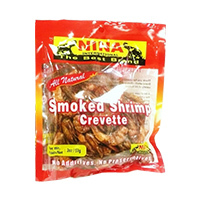 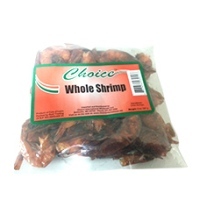 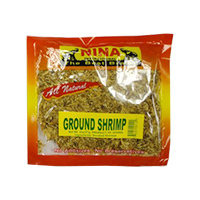 best quality of this African food item are available on Deeskus for order right now. 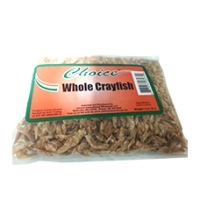 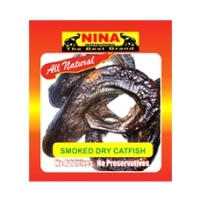 Frozen Whole catfish whole round all sizes glazing 0-30% packing IQF. 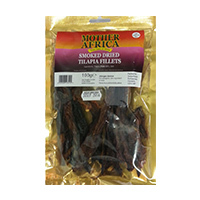 Nutritious African food..